Is Roku 3 Taking on the Apple TV? Roku just made streaming boxes even more interesting with the announcement of its newest model, Roku 3. With the price point at $99, it looks like the guys are not averse to taking on the Apple TV. Roku is being touted as the original streaming player, but in this world of copycats, original does not always mean the best. Indeed, there are some who pride themselves in copying and creating much better things. 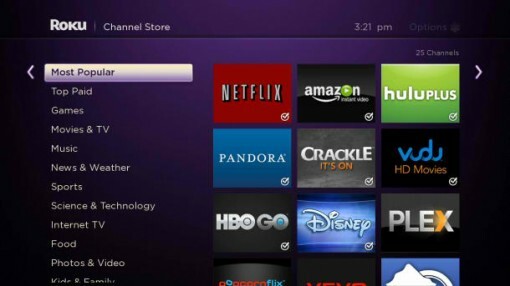 But with Roku 3, the company might just gain a stronger foothold in the niche. Aside from the very attractive price of less than a hundred dollars (albeit by a mere dollar), Roku 3 is the result of tweaking the previous model, which was criticized on many points. One, the user interface has been overhauled. With this new layout, it is easier to browse content and simply enjoy what you want to watch. And, you have to admit it, it does not look bad at all! Two, the box has been redesigned. 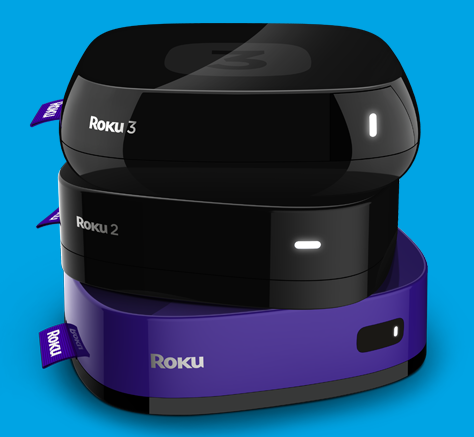 You can see the evolution of the Roku design. Of course, aesthetics are subjective, so there is always the possibility of old users preferring previous designs. Three, there are new nifty features. 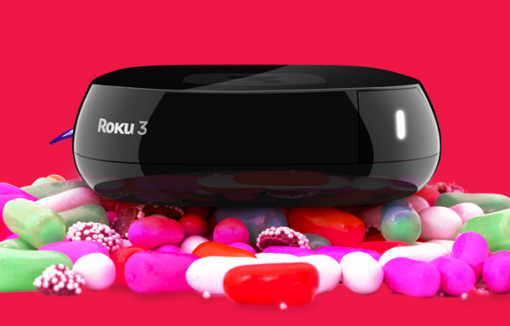 You can’t see it from the outside, but Roku 3 has a better, faster chip. That means better performance. Additionally, it gives you more privacy via the remote control which can be hooked up to earphones (earbuds come with the package). If you like watching TV late into the night, and your housemates object, you simply take advantage of this feature! And, if playing games helps you de-stress, the motion control support (Angry Birds Space included) will give you even more fun! Last, but not the least, Roku 3 has dual-band wireless, Ethernet port, and a USB port. At $99, that does sound like an excellent deal, doesn’t it? For the hands-on review, check out CNET. Does Roku or anyone else offer the ability to rent or test one of these devices so users can play before they pay?